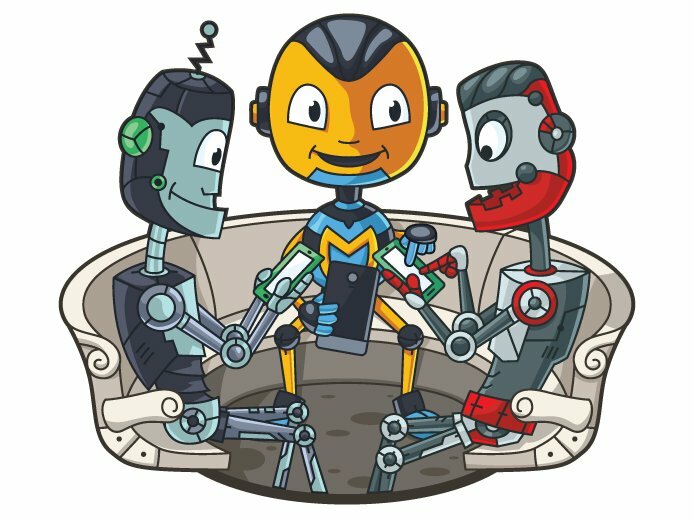 Here you'll find funny rhymes for children, poems, couplets, games, and worksheets that are designed to teach your child how to rhyme. Children can vary wildly in the ways that they learn. Because of this, I've created different worksheets that present rhyming schemes and words in various ways. You'll find fine motor tasks, physical activities, coloring worksheets, and rhyming games that will help your child learn about rhyming. 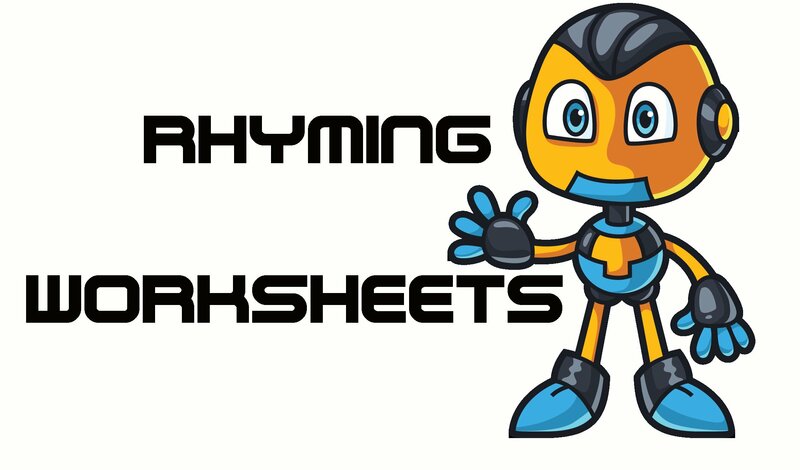 Before you dive in to the worksheets, I'll say a few things about rhyming. Words rhyme when they have the same ending sound. If your child can read simple three-letter words you can easily show her how rhymes work by writing words like cat/hat, rug/bug and so on. But for some children, the reading skills aren't there yet. No problem. Rhyming is very much an auditory skill and you can still teach your child how to rhyme by simply saying the words. To make things a bit more confusing, some words rhyme even if they don't have the same ending--for example 'fox' rhymes with 'rocks' even though one ends in -ox and the other in -ocks. I'll start off the worksheets with simple three and four letter rhymes that have similar endings and then we'll move on to harder rhymes with different spellings, longer couplets, and various rhyming schemes. I've also included a few fun activities for Preschoolers that use classic nursery rhymes to teach fine motor skills, sequencing, and more. Click on the thumbnails below to find worksheets, games, poems, and more that cover basic rhyming skills. The 'Hey Diddle Diddle' activity comes with three printable worksheets. One is a printable copy of the nursery rhyme in vibrant colors and unique fonts. The other one has the characters from the rhyme on them. Children can cut out the pieces and then glue them onto construction paper. This would make a great sequencing activity for younger students. There is also a coloring sheet. The 'Humpty Dumpty' activity has two worksheets. One has the nursery rhyme on it with a fun picture that can be used as a guide for the second sheet--a printable puzzle. Cut out the pieces of the puzzle and glue them together to create a picture--the same one shown on the printable rhyme. The 'Find The Rhymes' worksheets feature six different rhymes for children to color. Have your child read the poem (or help to read it) and then color/mark the words that rhyme. The 'Nursery Rhymes' tab will take you to a page where you can find a bunch of nursery rhymes on cd, Mother Goose playsets, and books.